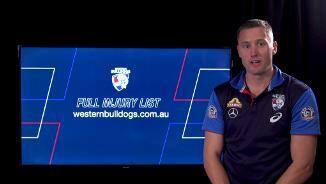 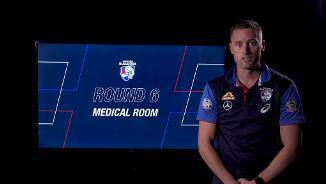 Chris Bell gives the medical room update on Taylor Duryea, Matthew Suckling, Buku Khamis, Laitham Vandermeer and Ben Cavarra. 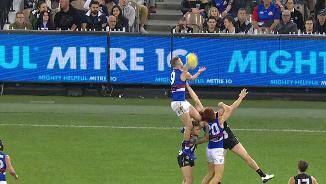 Thanks to People's Choice, take a look at our favourite moment of the week. 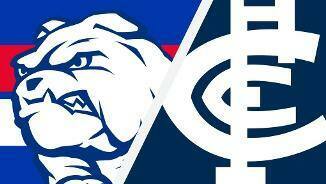 The Bulldogs and Blues clash in round five. 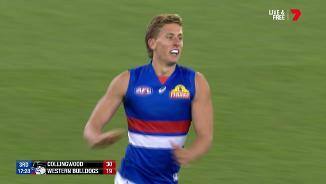 Will Hayes and Lachie Young both received their guernsey's, presented by their parents, ahead of their debuts this weekend. 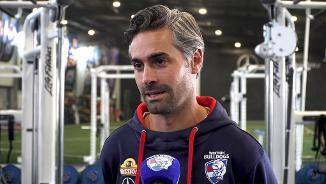 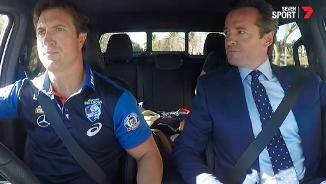 Go inside the Mercedes-Benz X-Class Ute of Bulldogs' coach Luke Beveridge, who was joined by Channel 7's Hamish McLaughlin on his drive to the MCG before the Round 4 clash with Collingwood. 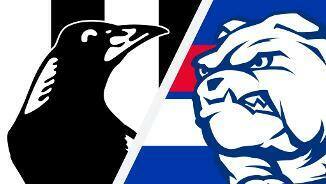 The Magpies and Bulldogs clash in round four. 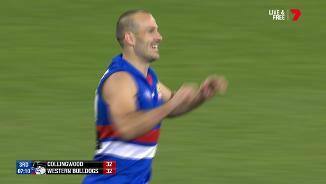 Tory Dickson got on the scoreboard in his 100th game after finding himself on the end of a brilliant play from his Bulldogs teammates. 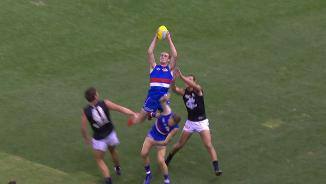 Aaron Naughton has started the third quarter in fine form with two great marks along with a goal. 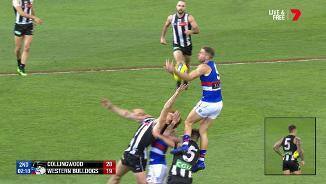 Hayden Crozier rises above the pack to reel in this ripper of a mark which is certainly a contender for Mark of the Year.